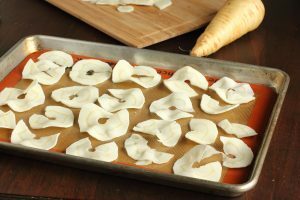 Potato chips are a classic, but there are so many different vegetables you can turn into healthy chips! 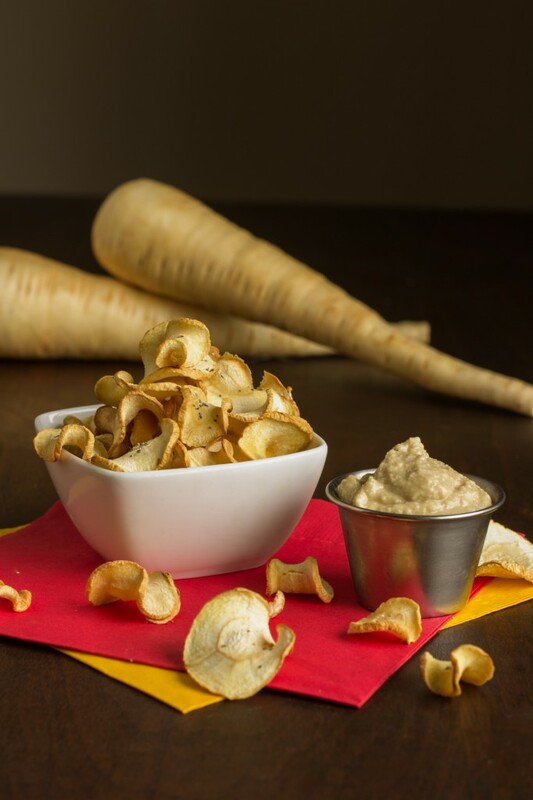 Sweet potatoes, carrots, taro, beets, and last but definitely not least, parsnip chips. 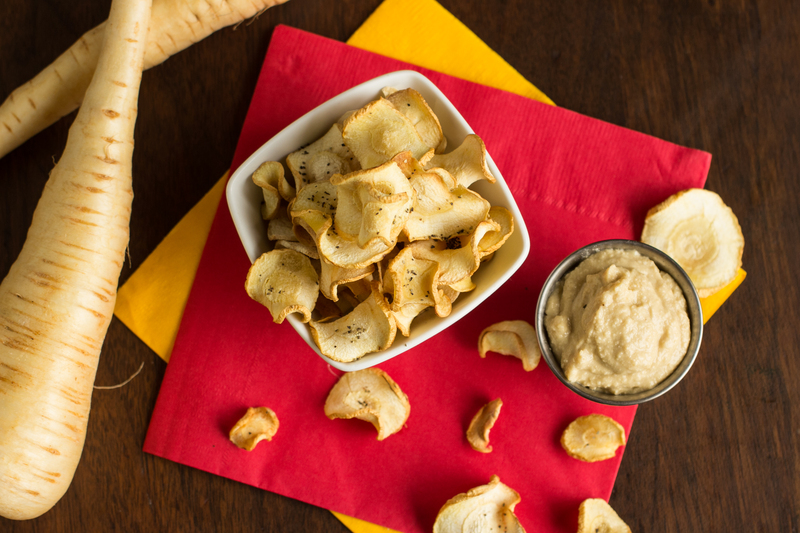 Parsnips lend a nutty, sweet flavour to these vegetable chips. 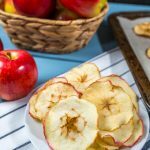 You can use a spiralizer or a mandoline slicer to make these chips. Thin slices with a little oil, salt, and baked slowly in the oven. Try these yourself at home! 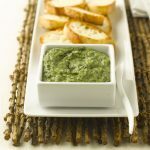 •	Optional: your favourite veggie dips like ranch dressing, hummus, French onion dip, etc. Rinse and scrub parsnips well to remove any remaining dirt. 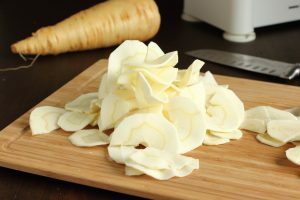 Using a mandoline slicer, a spiralizer, or a sharp knife, slice parsnips thinly to about 1/8 inch thick. Keeping all slices even for consistent results in the oven. Toss lightly with olive oil, salt, and pepper, and then spread onto a lined baking sheet, ensuring that none overlap. Bake for 40-50 minutes, until edges are lightly golden and the centre part the parsnip slices is dry. Remove from oven and let crisp on the sheet for a minute or two. 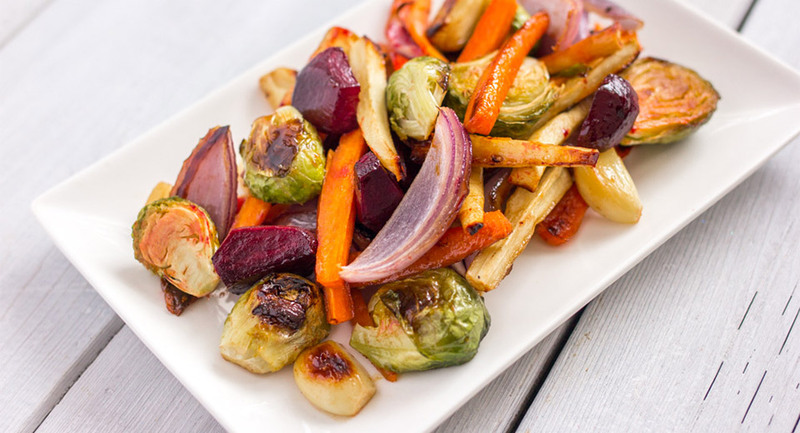 Serve with your favourite veggie dip, or enjoy on their own as a healthy snack!